This post is brought to you by Silhouette Designer Edition Software. 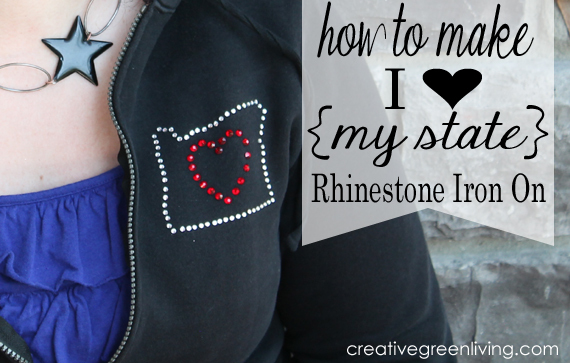 I love rhinestone iron ons. A lot actually. So much so that I may or may not have a semi-large collection of them in a bag just waiting for the perfect application. 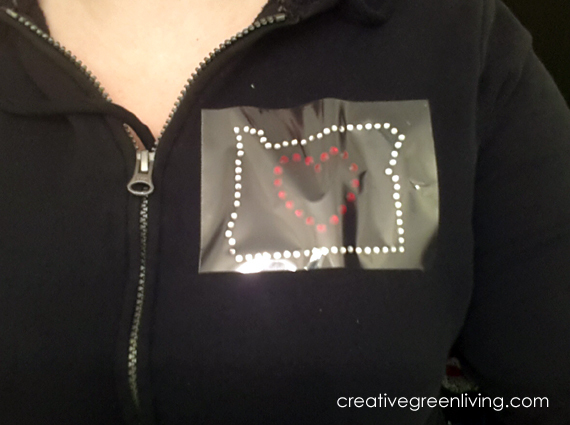 To show off the fun personalized rhinestone goodness, I decided to make an I Heart Oregon iron on for an old hoodie that could use some new life. 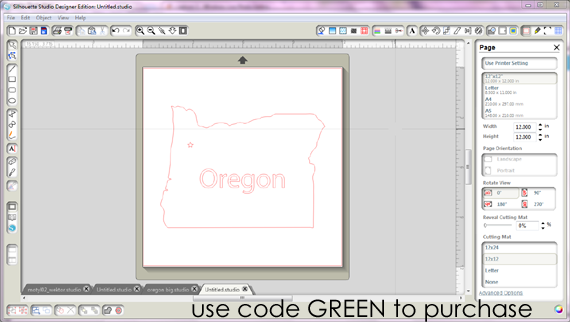 I didn't want the star where the capital is or the word "Oregon." The Designer Edition software gives you great erase tools, though, so I just erased those (be sure to set the erase tool to "outline" when erasing inside your shape). 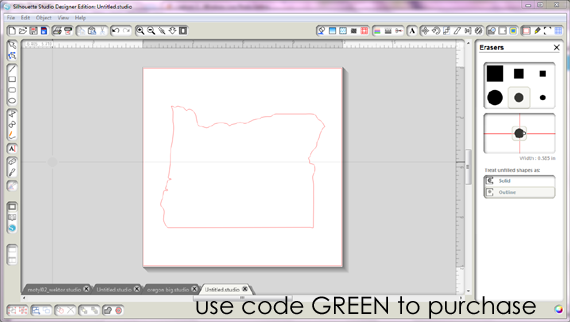 Re-size your state shape to the size you want and move it to the corner. Open the double heart shape that comes with the software. 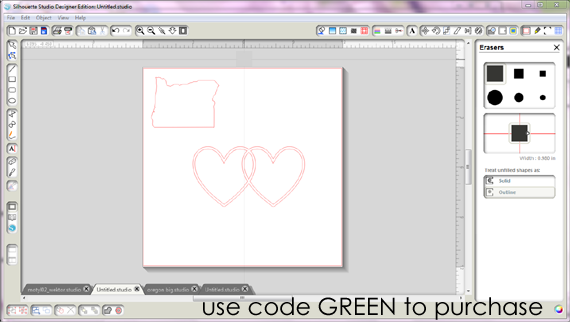 I only wanted one heart, so I used the Designer Edition eraser tools to erase one of the hearts. Now here is the really cool part that you cannot do with regular non-Designer Edition Software: Make any shape into a rhinestone template! 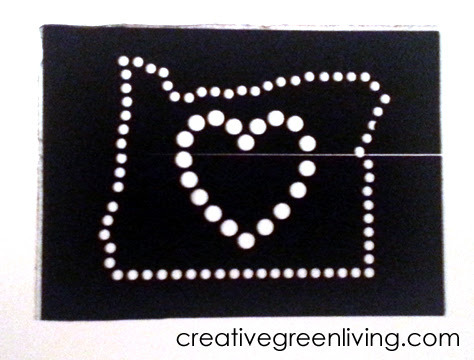 Click the shape you want to make rhinestony (I started with Oregon). 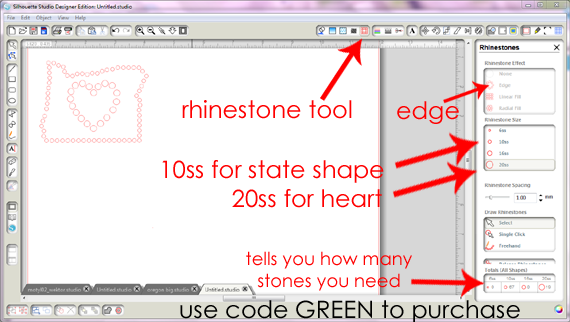 Click on the rhinestone tool in the upper right toolbar. 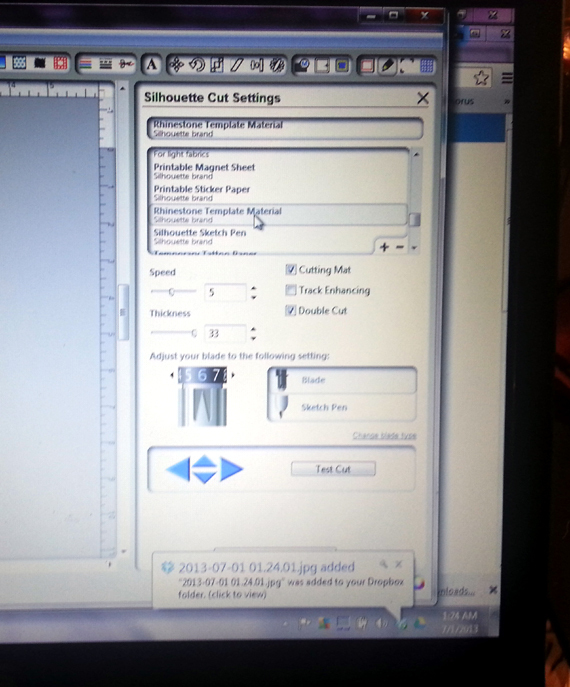 Select edge in order to get an outline. 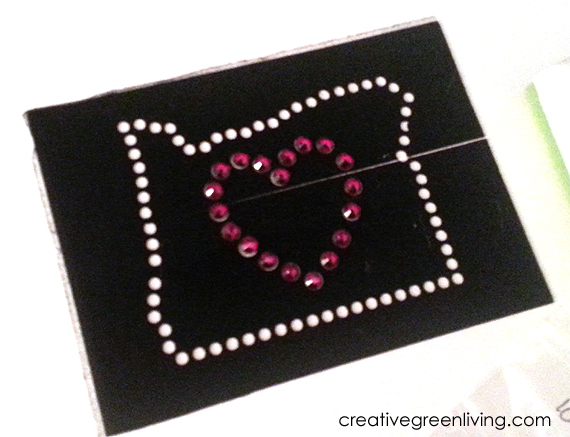 Then choose the size rhinestones you want to use. Repeat with the heart. Load your rhinestone template material into your machine. Tell your software to send it to the Silhouette. Don't forget to tell it that you are using Rhinestone Transfer material and adjust your blade depth. 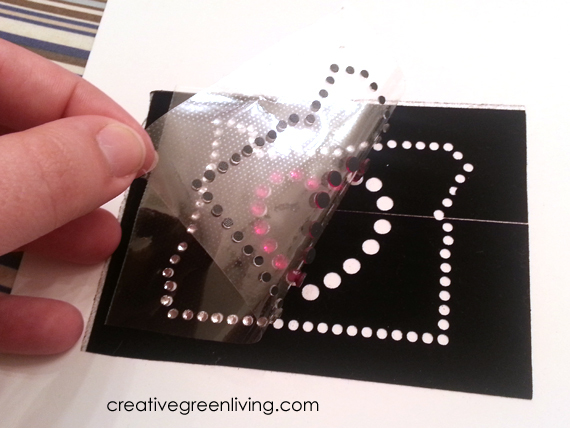 When you peel up the template, the little dots should stick to the backing material, leaving little holes in your template. Stick the template to a backing board. 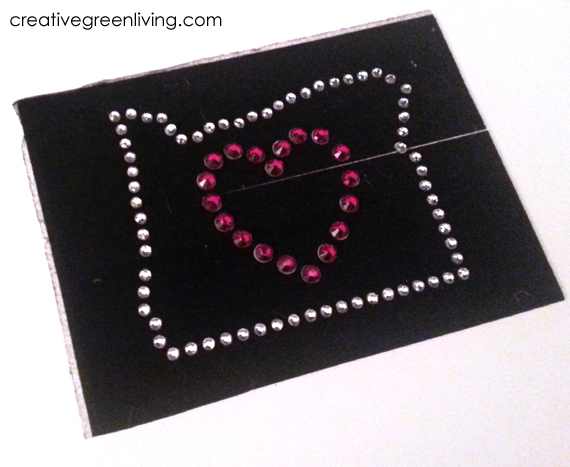 Place your rhinestones in your template from largest to smallest. To do that, pour some rhinestones onto your template and rub in a circle with the brush that came in your kit (or a fuzzy edging brush from the hardware store). 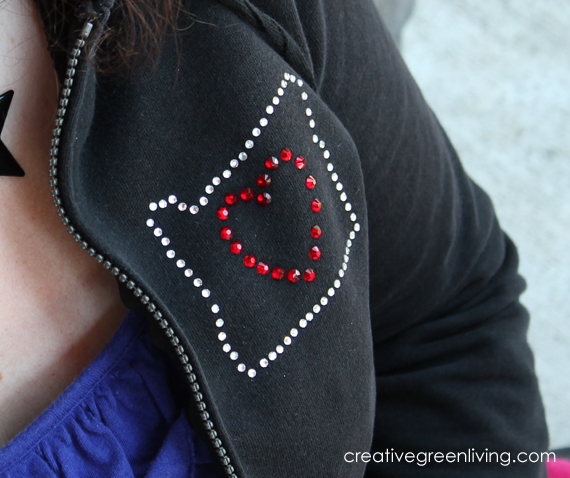 Believe it or not, the rhinestones will flip over and land in the little holes like magic! Put the excess red stones back in their bag. 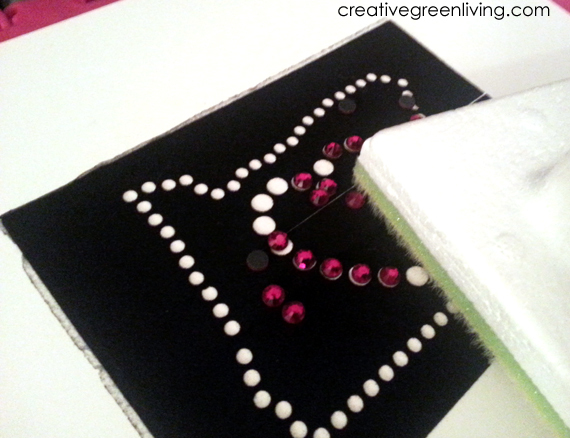 Leaving the big rhinestones on the board, pour some tiny clear rhinestones on top of the template and gently rub the brush in a circle over them again until all the rhinestones have found their home. 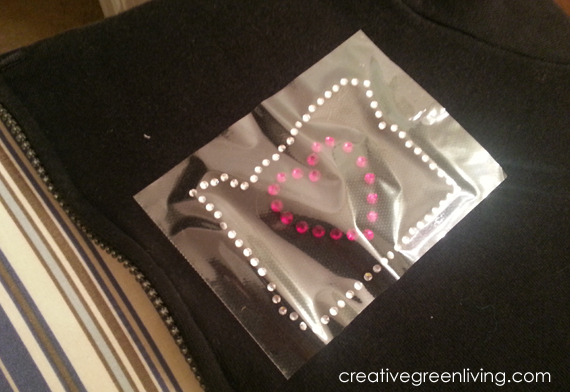 Cut a piece of iron on transfer tape (comes in your rhinestone template kit) and lay it over the rhinestones. Press down to make sure all rhinestones stick. When you peel it up, all the rhinestones come up in place! I'm putting my transfer on a hoodie so I put the hoodie on and stuck it where I wanted to put it. Then I gently snuck out of it and placed it on my ironing board. Make sure tape is flat and all rhinestones are against the fabric. Place a pressing cloth over the transfer and press with an iron set on the wool setting for 45-60 seconds. Slowly peel up the tape. If any rhinestones remain on tape instead of garment, return tape and pressing cloth and re-press. Continue until all rhinestones stick to fabric. Turn the garment inside out and press for 45-60 seconds from the inside as well. All done! Now you can rock your state pride. So I know you are dying to get your hands on one of these machines and this software. 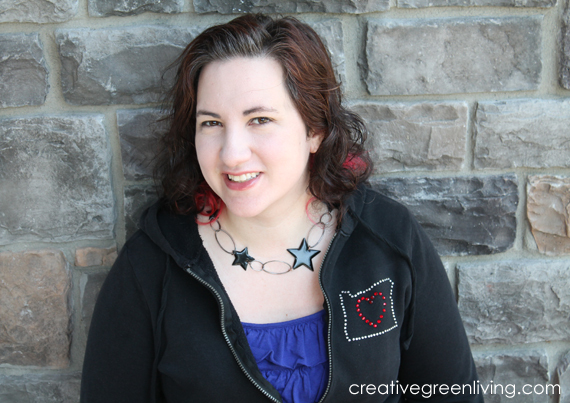 The Designer Edition does lots of other cool things regular edition does not do including cool sketch effects, eraser tools, ability to open .svg files, and of course this sweet rhinestone tool. 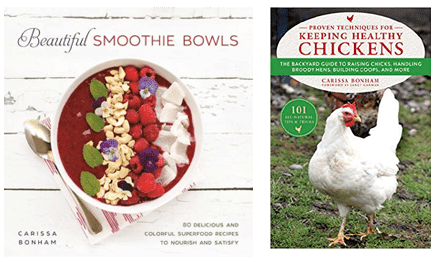 Okay, so you missed the sale. That's okay! 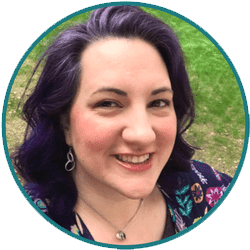 You can still get a great deal through my affiliate relationship with Amazon. Check out these great deals on the machines bundled with Designer Edition Software (remember, you must have designer edition software to design your own rhinestone decals). This is so cute! I love that it's customizable. Great tutorial.